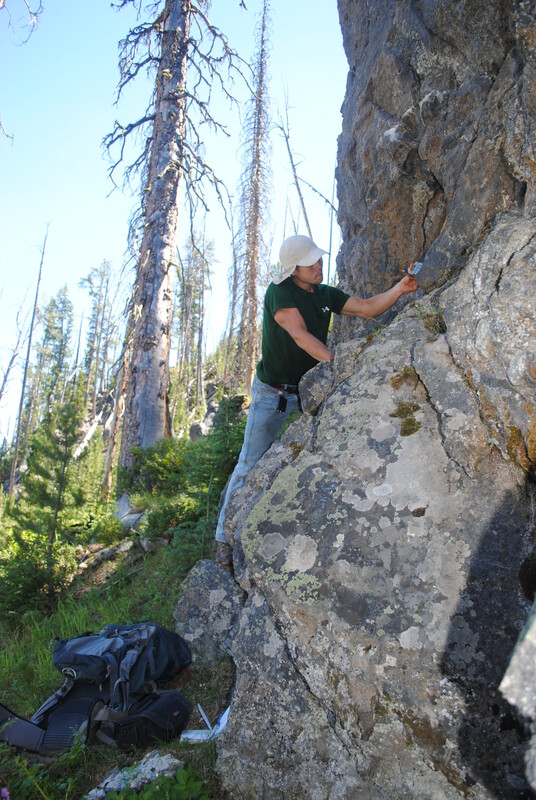 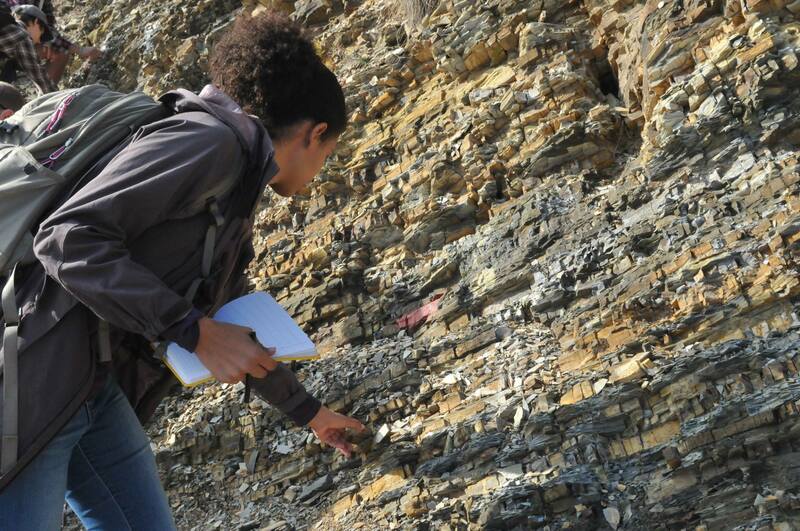 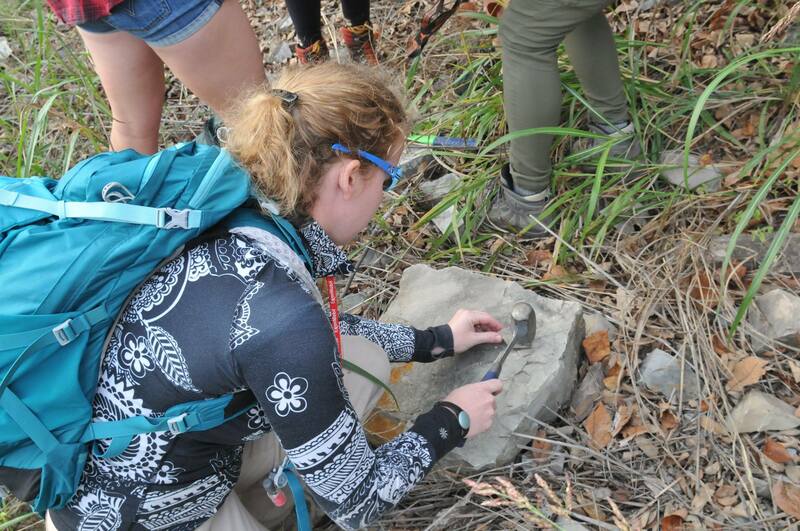 Fieldwork is an integral part of the Jackson School undergraduate experience, from Introduction to Geology to our cornerstone summer field courses. 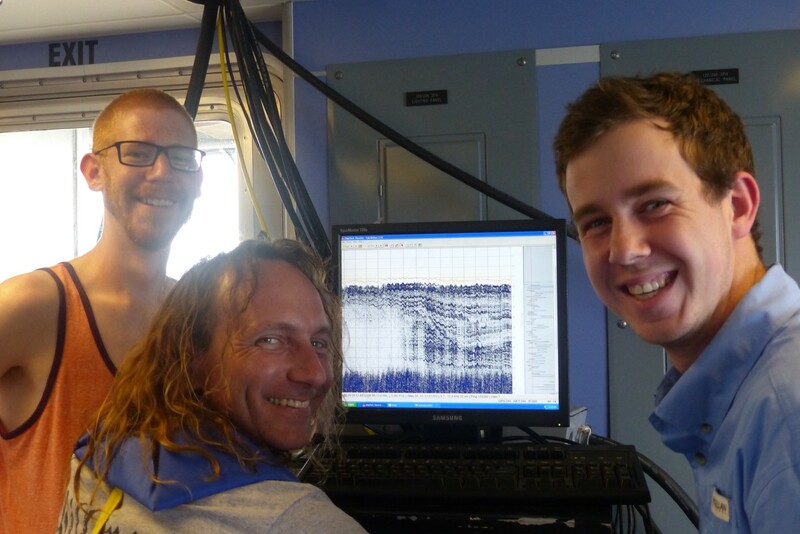 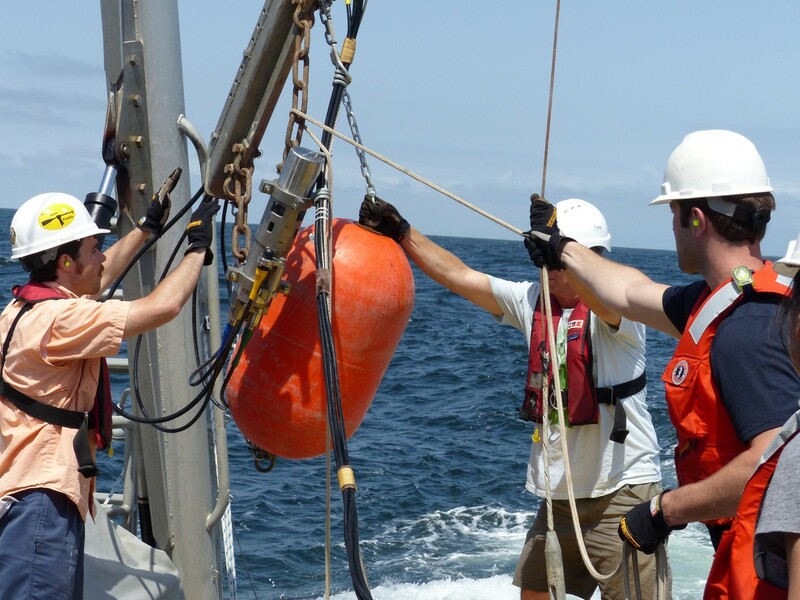 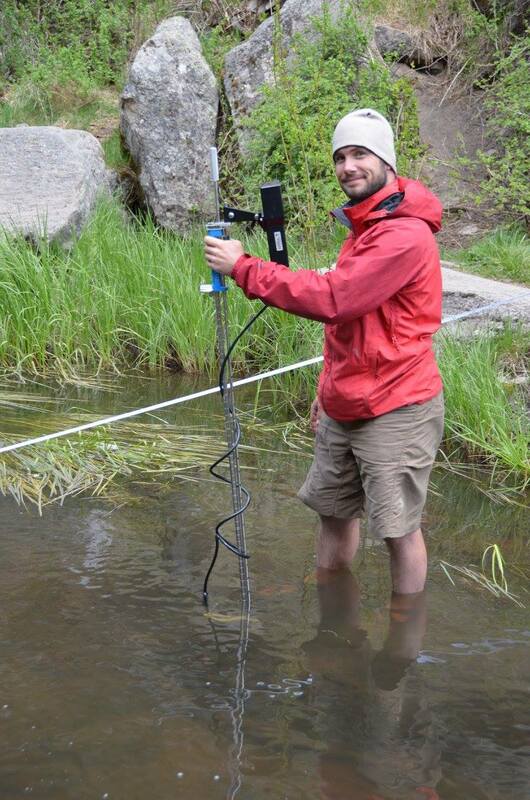 While other earth science programs have scaled back field offerings, we’ve ramped ours up, expanding courses in hydrogeology and marine geosciences. 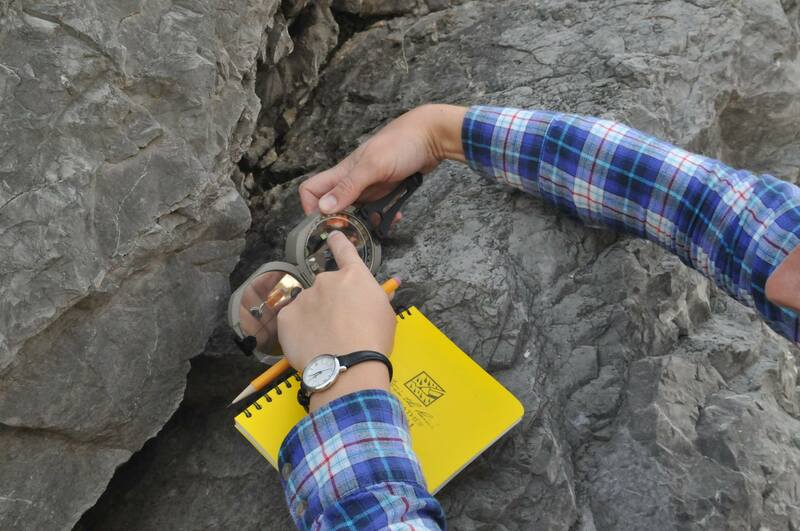 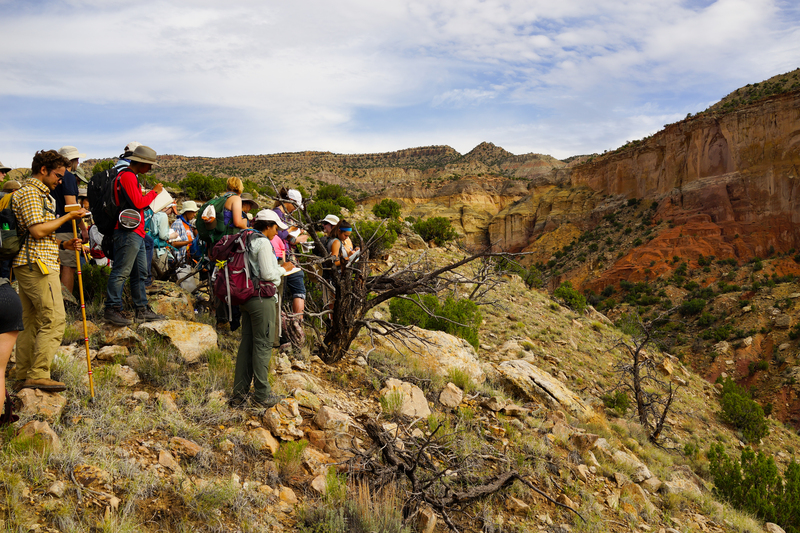 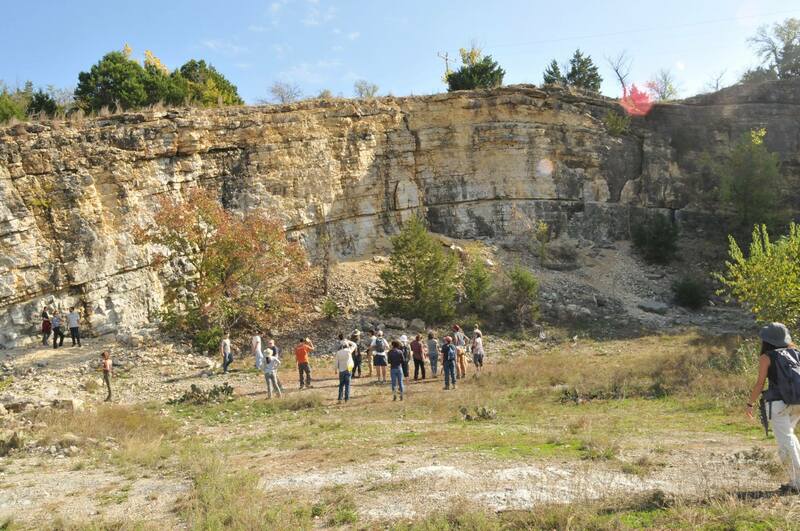 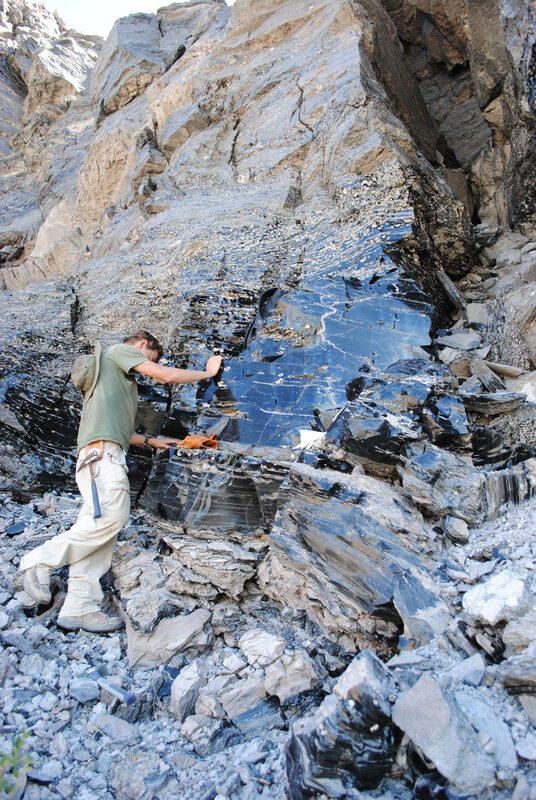 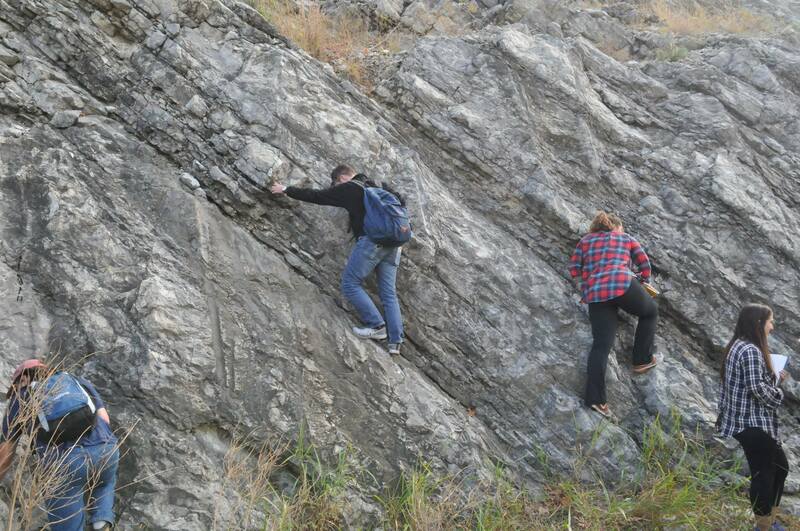 While they can travel the world doing research, our undergraduates also benefit from the natural laboratory of Texas, which includes some of the world’s most avidly studied geological sites. 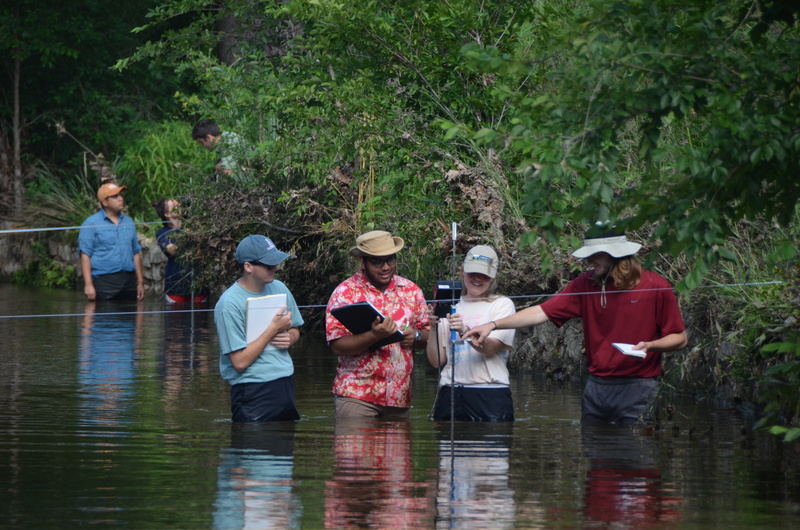 Jackson School alumni and friends also highly value fieldwork: their financial support underwrites smaller trips and offsets the expense of longer summer field courses for hundreds of students.